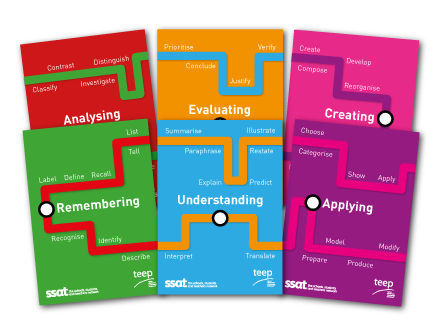 The resources below are provided for those participating in TEEP level 1 and level 2 courses, and are also available to the general public. Cost: £19.50 per set, including p&p. 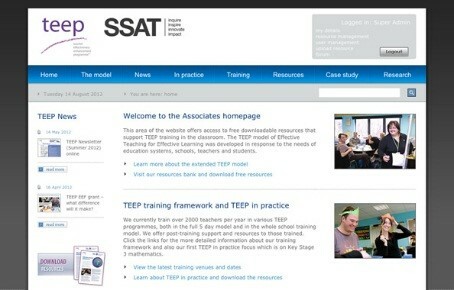 For all enquiries about TEEP resources, get in touch with us by email. After TEEP training, delegates are welcomed into the TEEP associate network and have the opportunity to access a wide range of resources. See below for more information. Exclusive content including TEEP’ed lesson plans, activities and more. Development videos that cover: Interactive Teaching; Classroom Management; Teaching and Learning styles; Classroom Climate and; Effective Learner Behaviours.